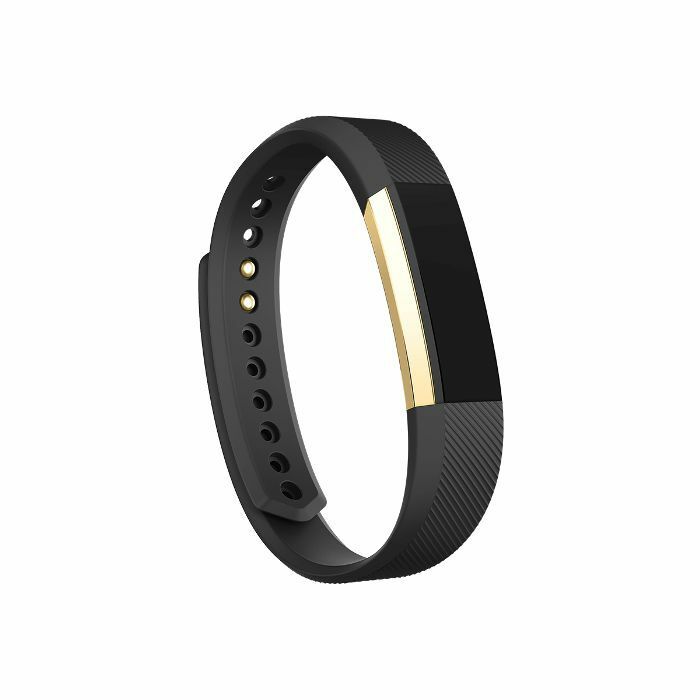 To be honest, shopping for a fitness tracker in 2018 kind of feels like shopping for an anti-aging serum—fun and exciting, of course (plant us in the sparkling aisles of Sephora any day), but also a tad overwhelming. Both the fitness accessory and skincare industries have become sufficiently saturated, after all. While we used to think the fitness-tracking market was made up of purely Apple Watches and Fitbits, all it took was a quick online search to swiftly prove our outdated assumptions wrong. Not to mention fitness trackers' capabilities, in addition to their sleek and comfy designs, have come a long long way, even just over the span of a few years. From sleep quality to exercise-form analysis to oxygen quality to text notifications, there's not much this generation of fitness trackers can't do, which has left us with one burning question: Which one do we pick? 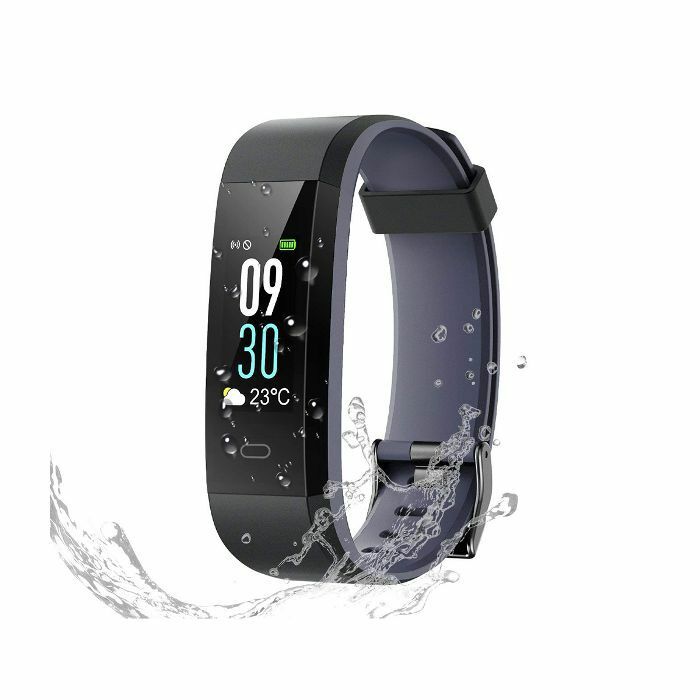 To ease our curiosity, fall fitness goals, and your own efforts (we always strive to make shopping as stress-free as possible for you), we decided to roll up our sleeves and perform some research to discover which fitness trackers rank top of the class. After scouring the internet's best-of lists, polling our friends, and scrutinizing countless Amazon reviews, we think we came up with a pretty fantastic top 10. 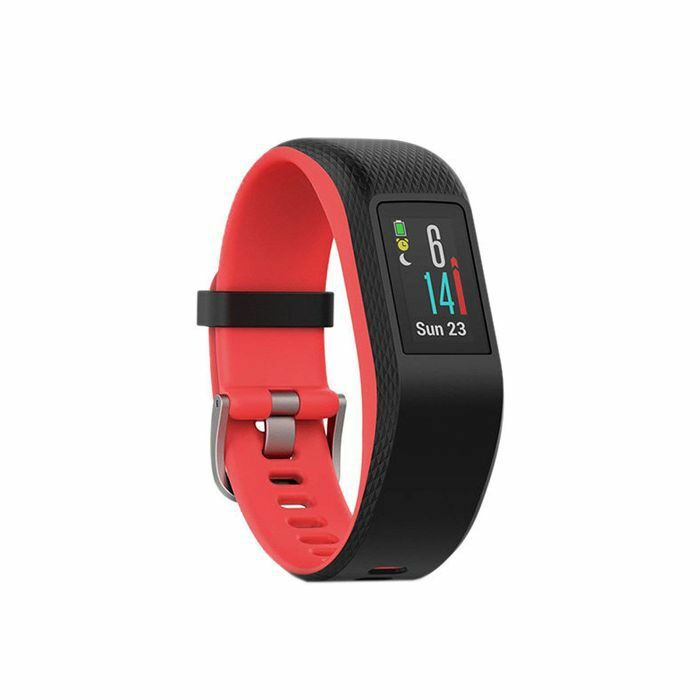 Ahead, the best fitness trackers according to people who swear by them—standout Amazon reviews included. 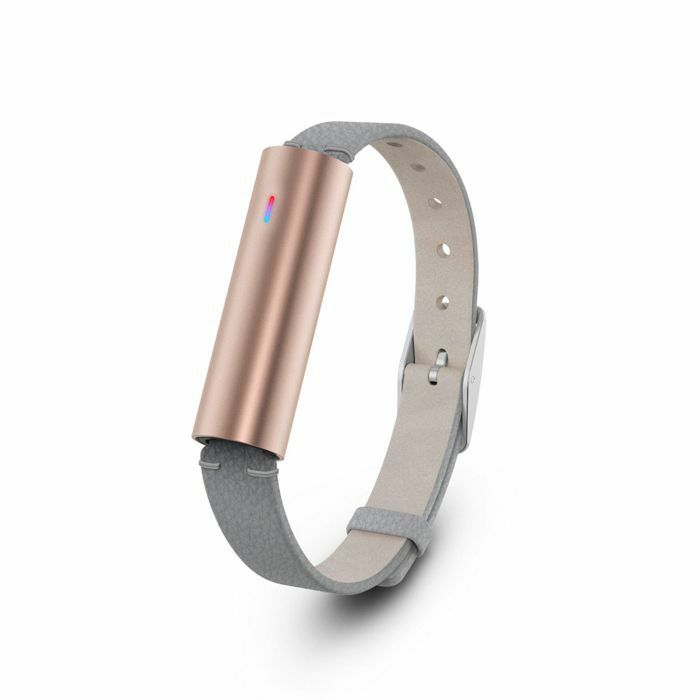 What reviewers say: "This activity tracker works great! My activities are: walking everywhere I go (no car, lol), running outside, and forgetting to take it off before I swim/shower. 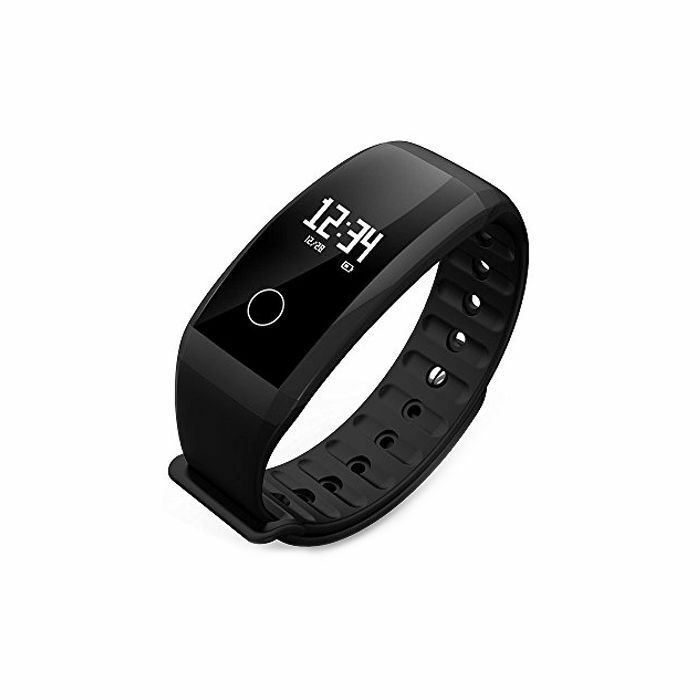 This watch, like most activity tracker, uses motion (arm swings) to count your steps. If you go for a run, you start the activity, and the watch's GPS starts up. 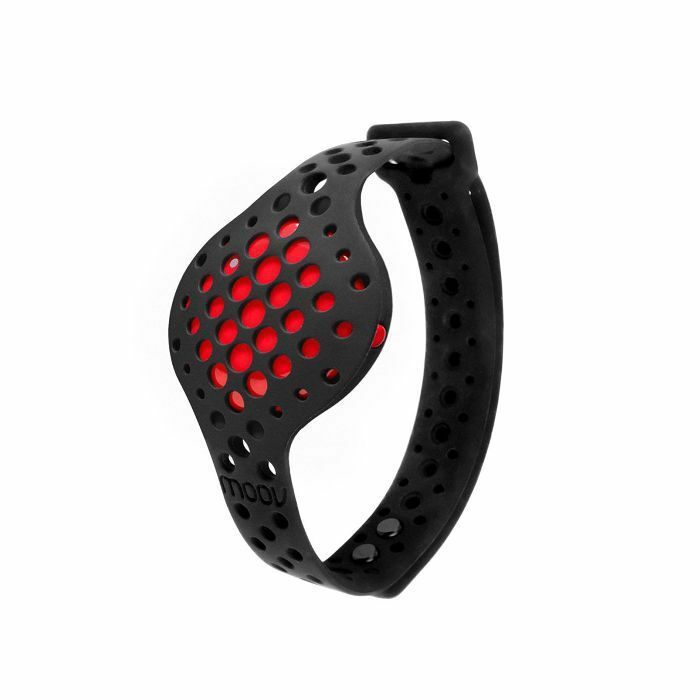 It will track your distance, HR, pace, VO2, and splits. It also has a great sleep tracker! I can't tell if the REM/deep/light sleep is accurate, but it definitely knows exactly when I fall asleep, wake-up, and am up during the night. 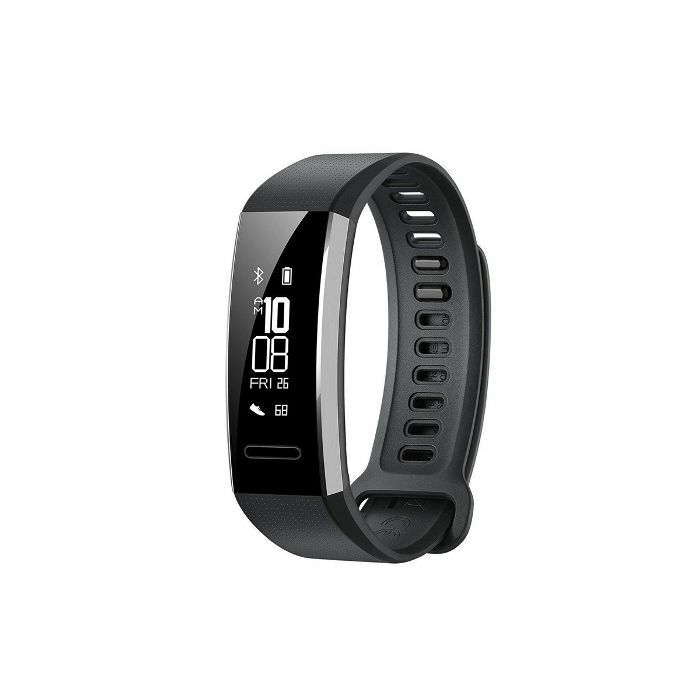 What reviewers say: "Amazing fitness tracker. I expected it to be decent, but it seems like a real bargain to me. I had to trash my previous tracker because I lost the charger which was irreplaceable. Here it is installed in the bracelet, so I can charge it everywhere and don't need to worry about it anymore. The app is very easy to use, the tracker has a very stable connection with the phone, and it has a lot of extra perks I didn't expect to find like adjustable notification. Checked the heart rate measurement with the gym device. 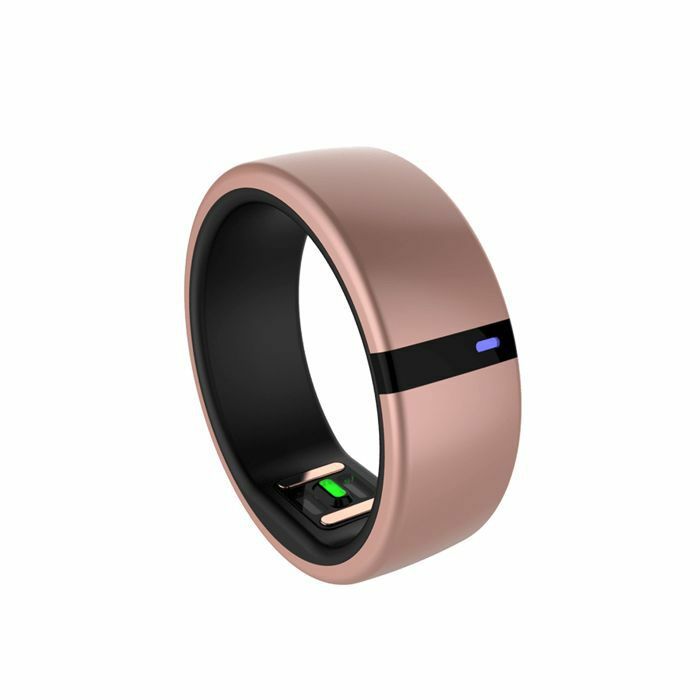 What reviewers say: "I ordered the ring and downloaded the android app (in beta, but works fine). I received the ring sizing kit in the mail and then finished my order with my selected ring size. The ring is surprisingly lightweight which is great because I really didn't want a heavy or bulky piece of 'jewerly' (this is the reason I didn't want a watch or bracelet). "Once you take the ring out of the package you have to pair it with the app— this was really simple and easy. I just plugged the USB adapter (I used my cell phone charger but you can plug into a laptop) and attached the ring (magnetic), and then opened the app. It finished pairing in about a minute. Charging the ring is pretty quick as well (charge lasts me about three days). I've slept, showered, sweat, and washed dishes with the ring on and haven't had any problems. Also, I don't have to keep the app running since the ring stores my data until I sync it, which is great because then my phone battery won't be drained by having another app running. What reviewers say: "I researched various activity trackers beforehand, so I knew what I was getting with Moov Now. I really like the fact that I don't have to worry about recharging this tracker, I have too many rechargeable gadgets as it is, plus, given that I wear this 24/7 (can't even feel it after a little while), I don't know when I'd have time to recharge it anyway. It doesn't track steps, but it tracks active minutes, which is a more useful metric to me. It also tracks sleep, which has provided me with really good insight into my sleeping patterns. 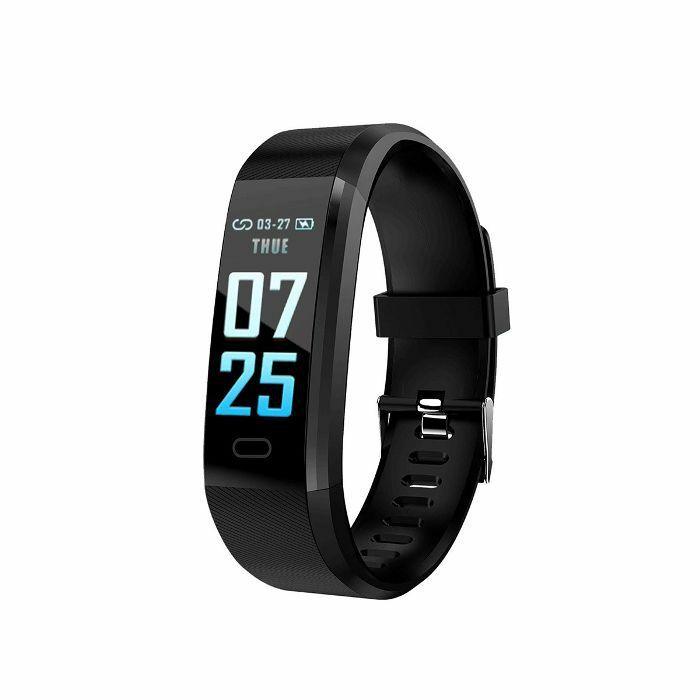 "It would have been great if it had a heart rate monitor, but I don't really need it, because my body tells me when I working out hard enough, with sweat and heavy breathing. As far as workouts, I haven't even scratched the surface of what this thing can do. 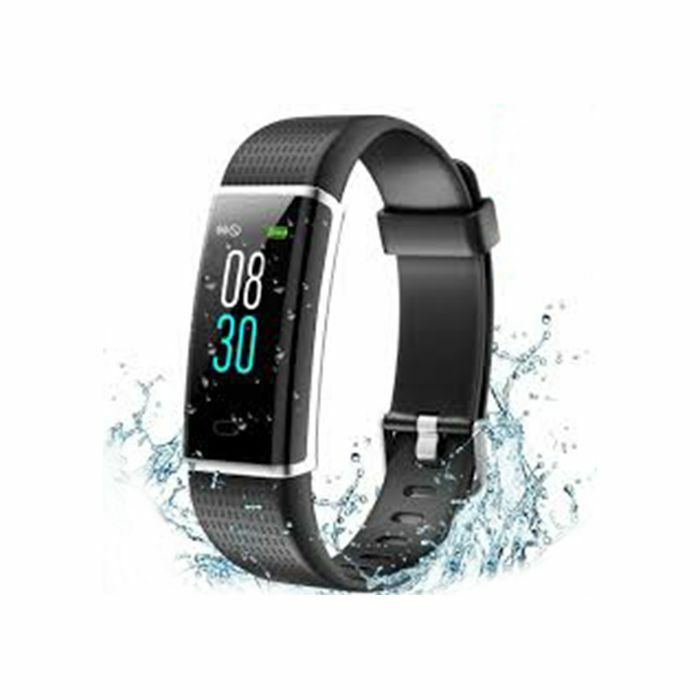 I used it to track my swimming statistics, and it was awesome, the stats it provided for my swimming workout were beyond my expectations, and they were very accurate as well (although it does take a few minutes to sync data with the phone after a swim). What reviewers say: "I wanted a tracker that didn't look like a tracker or a watch, and that I wouldn't have to charge on a daily basis. I love that I can swim with this thing. It seems to be pretty accurate for basic activity tracking. I have had it about 6 months now and have had to change the battery once, and will probably have to do it again in the next month or so. For me, changing the battery 3-4 times a year is way better than daily charging. It is comfortable to wear 24 hours a day, and I get so many compliments on my lovely bracelet (no one even knows its a tracker!). What reviewers say: "Wonderful quality—I've had it for two months and, honestly, I have no complaints. It's the perfect size for me width-wise and the small fits well since I have a little wrist. I love that the screen comes on when you flip your wrist which is convenient for the clock without it being visible all the time (and I can casually check the time without being rude!!). I love that the app tracks things—my personal favorites are the steps (of course), the water intake, that I can see my texts and calls on the Fitbit (helpful while at work when I am busy or can't/shouldn't look at my phone), the alarm, and the sleep tracking.